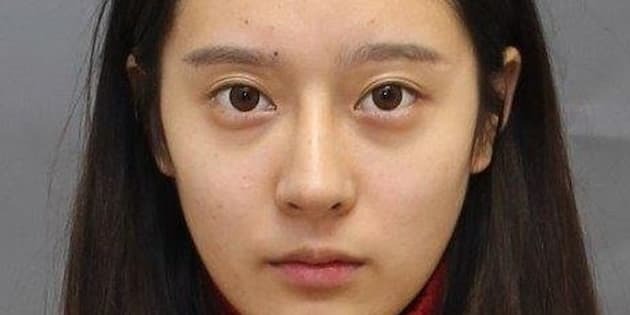 Jingyi Wang, 19, was arrested in Toronto on Friday for aggravated assault. Toronto police charged a woman over the weekend with aggravated assault after she was allegedly caught running an unlicensed plastic surgery clinic in a basement. Nineteen-year-old Jingyi Wang was arrested on Friday and appeared in court on Sunday. She allegedly went by the name Dr. Kitty and operated in the Bayview Avenue and Sheppard Avenue East area. Police were tipped off when a woman came to them after developing an infection and requiring corrective surgery by a different surgeon after undergoing one of the woman's procedures. Toronto police spokesperson Const. Allyson Douglas-Cook told the Toronto Star that the victim was around the same age as Wang. She also said Wang's alleged services were advertised in a restaurant that the victim had been to in April 2017. Police believe there may be other victims. A news release is asking anyone with more information about the unlicensed clinic to come forward. Toronto police can be contacted at 416-808-3200. People who wish to be anonymous can call Crime Stoppers at 416-222-TIPS, text TOR and their message to CRIMES, or report online.